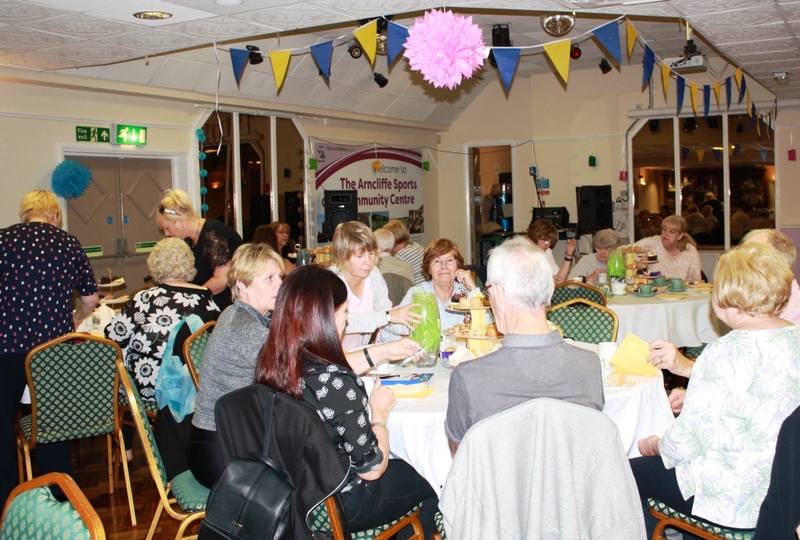 On what would have been the late Cllr Tina Harris’s birthday, over 5o people attended a Blooming Great Tea Party in aid of Marie Curie on 18th September at the Arncliffe Centre. 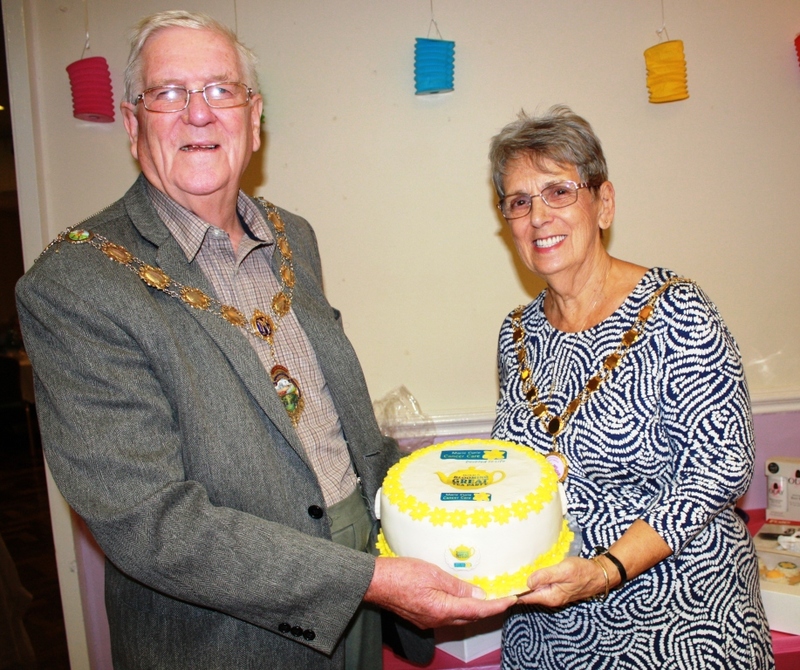 The Mayor of Halewood, Cllr Norman Hogg accompanied by the Mayoress, Mrs Wendy Hogg, thanked everyone for coming along to what was a really enjoyable afternoon, at which Cllr Finneran gave also paid a moving tribute to Tina. 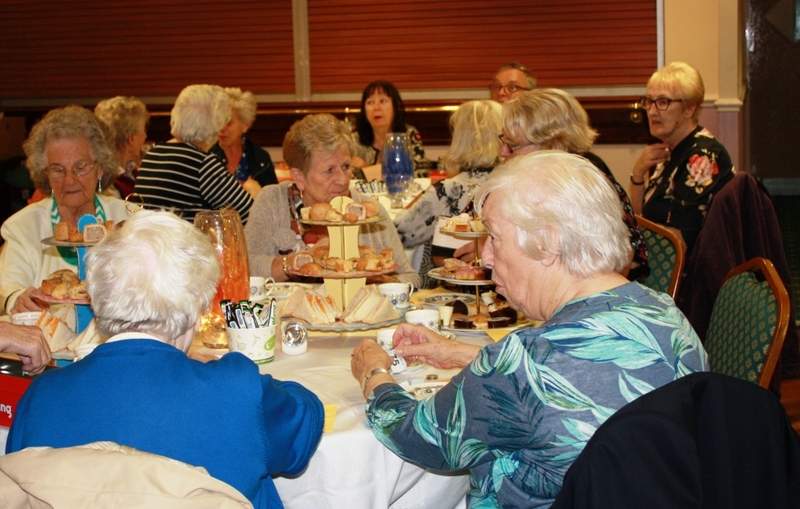 Here’s just some of the memories of the event which raised £580 for this most worthy of charities. Thursday 20th September 2018 at 7pm. We’re proud to be doing our bit to help alleviate what has become known as ‘Period Poverty’. 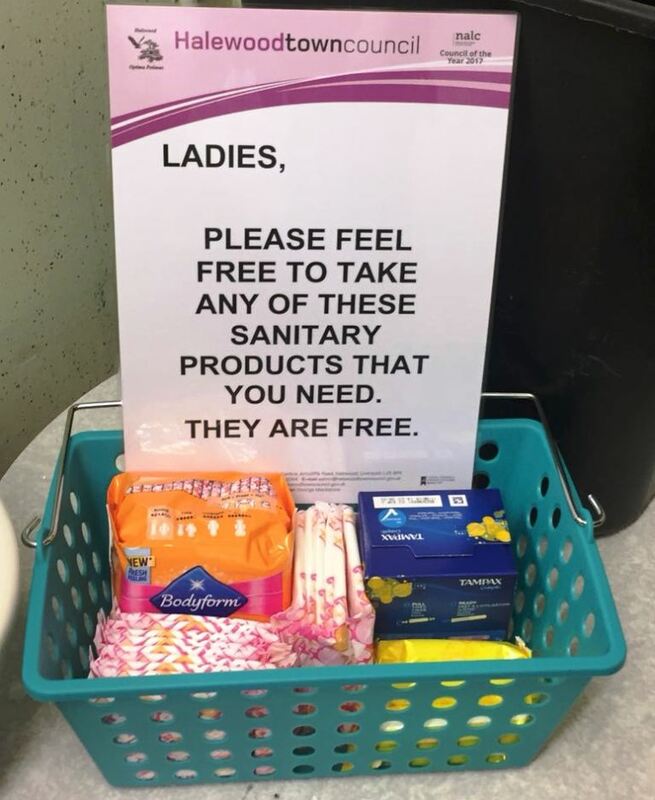 As a two week trial, sanitary products are now being discreetly provided free of charge at Hollies Hall and at the Arncliffe Sports and Community Centre. 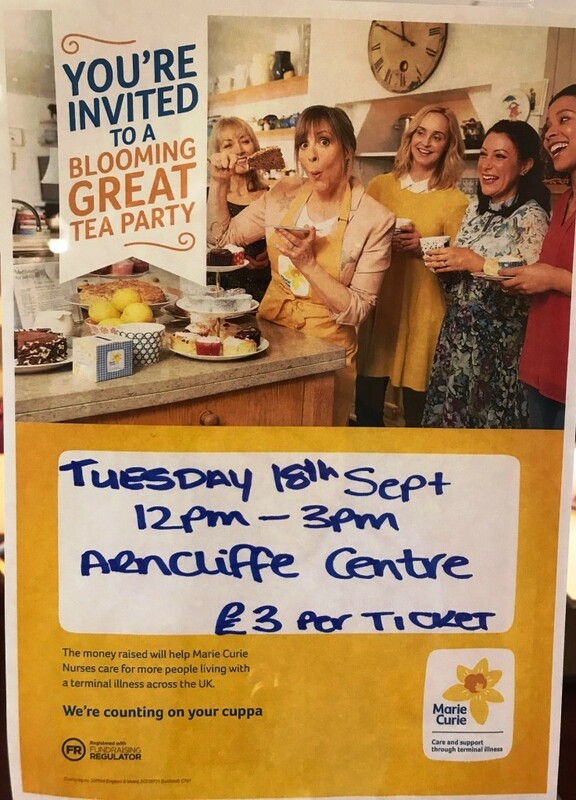 We are holding a BLOOMING GREAT TEA PARTY on 18th September at the Arncliffe Centre in aid 0f Marie Curie. 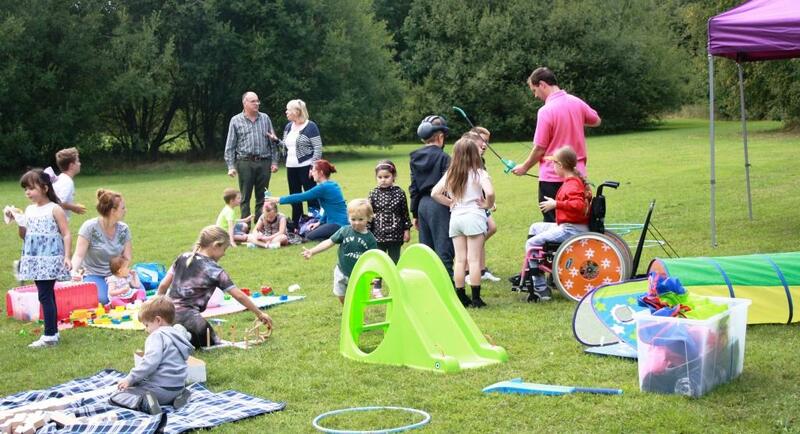 Today’s successful SNAP event took place in the Meadow within Halewood Triangle Country Park. 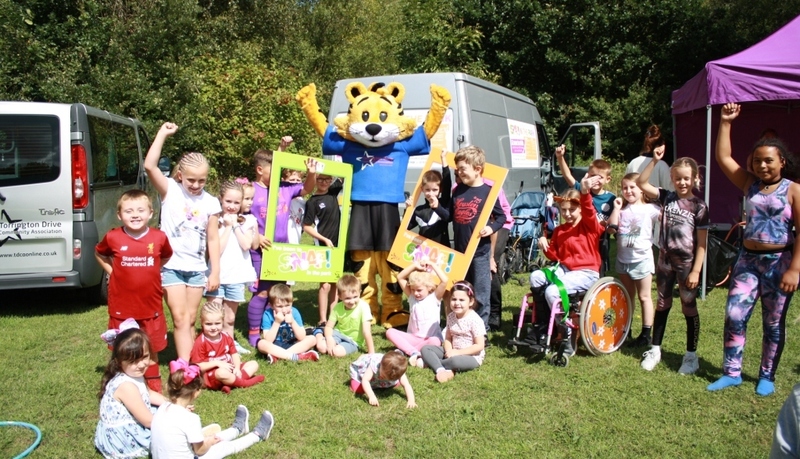 Once again, thanks to the Town Council staff and partners from TDCA and of course ‘Torry the Tiger’ for bringing so much fun to our children and families. In the early hours of Wednesday morning between 2.45am and 3.30am, two people forced their way through the roof of and gained access to the garage to the rear of Hollies Hall and stole a vehicle used by a local team to cut the football pitches. 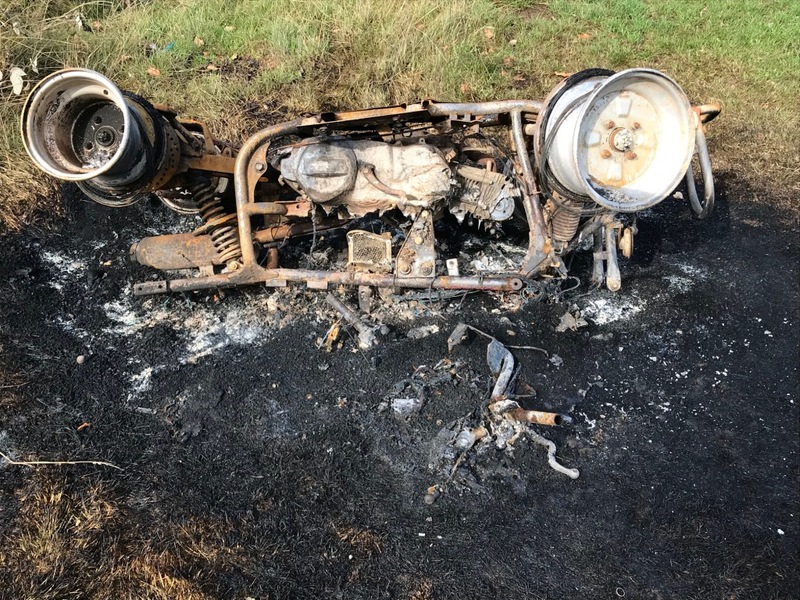 They then used an iron bar to gain access to Hilton Grace Recreation Ground where they burnt the vehicle……take a look…. Quite why people carry out such wanton vandalism against the community is a mystery …. the Police have been informed and we have CCTV footage of the culprits. 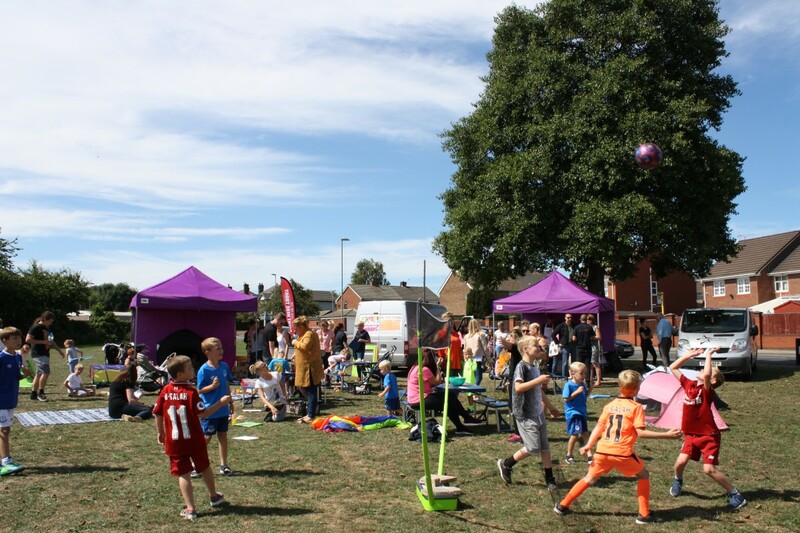 The first three events of Town Council’s programme of Sport, Nutrition & Active Play (SNAP) delivered in partnership with Torrington Drive Community Association have been a roaring success. 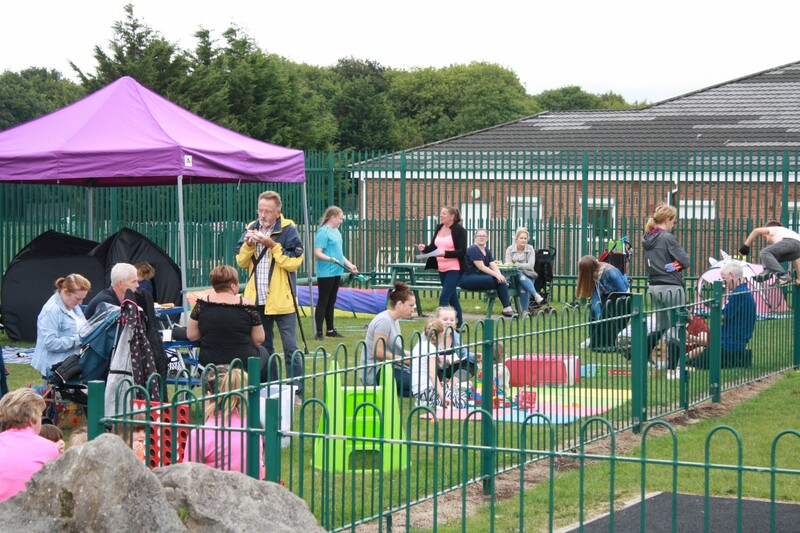 Families from throughout Halewood have joined us for FREE summer fun activities in the parks all ‘topped off’ with a FREE BBQ. 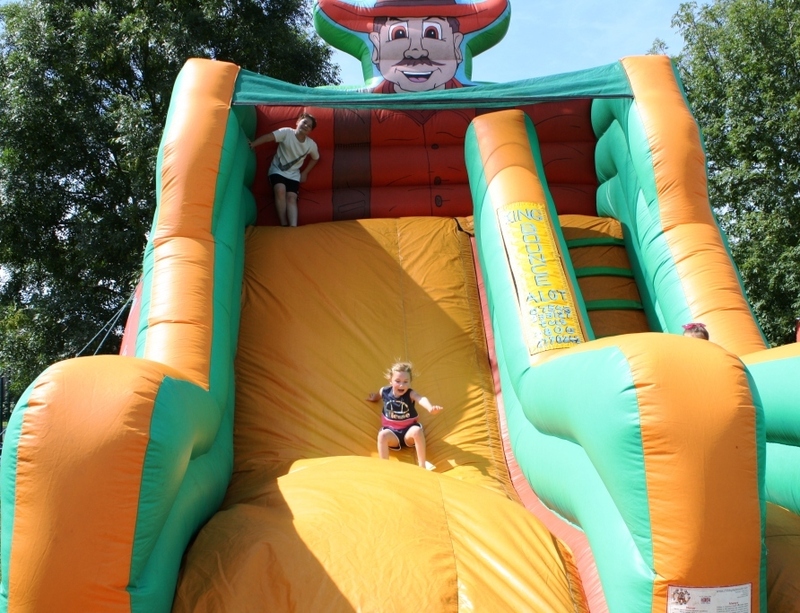 Halewood Town Council’s Fun Day held last Saturday was an overwhelming success. 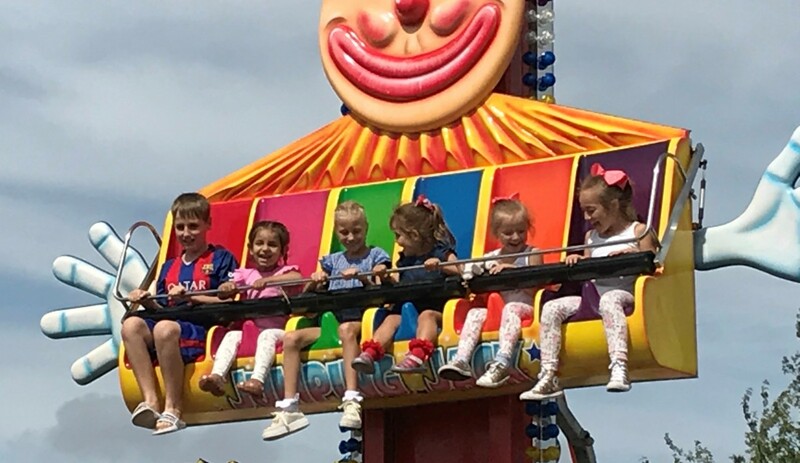 Some families travelled the length of and outside the Borough to attend the event opened officially by the Mayor of Halewood, Cllr Norman Hogg. 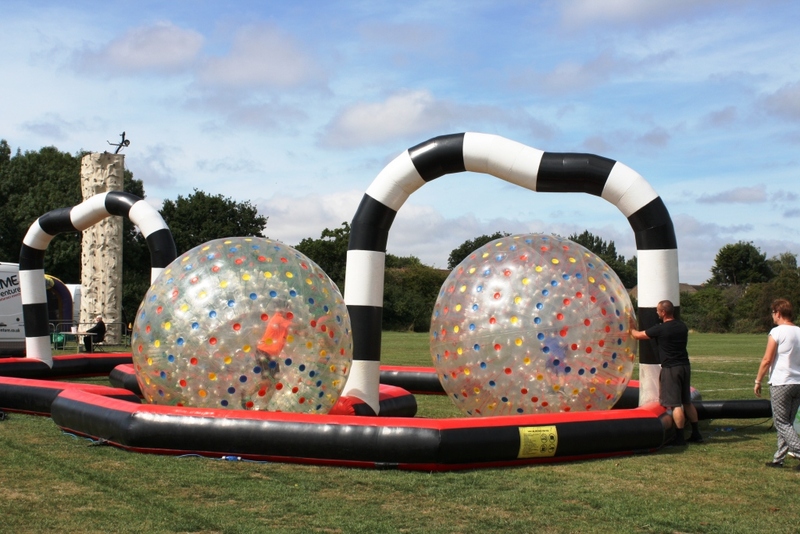 Against an approved budget of £5,000, discounting the cost of equipment which can be used on other occasions, the day cost a little over £2,900 which, based on an estimated attendance of over 5,000 represents excellent value for money. 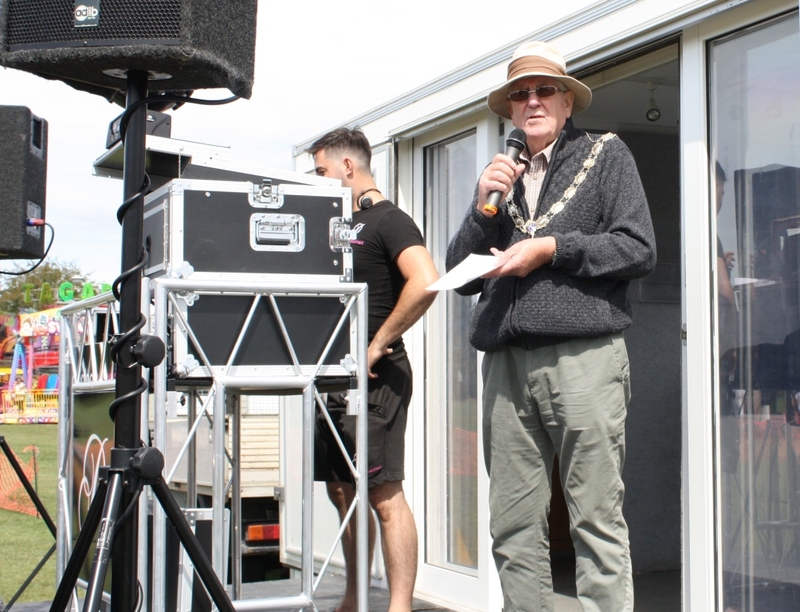 My thanks to the staff, volunteers and Town Councillors who helped the day run so smoothly but most of all to our wonderful community for their continued support of the Town Council. 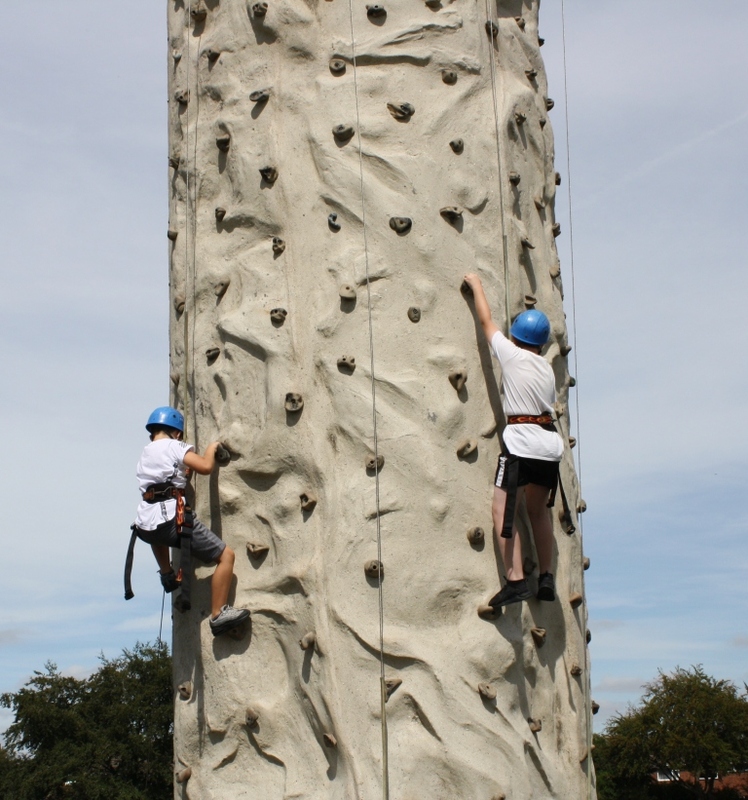 Here’s just some of the photos taken throughout the day….